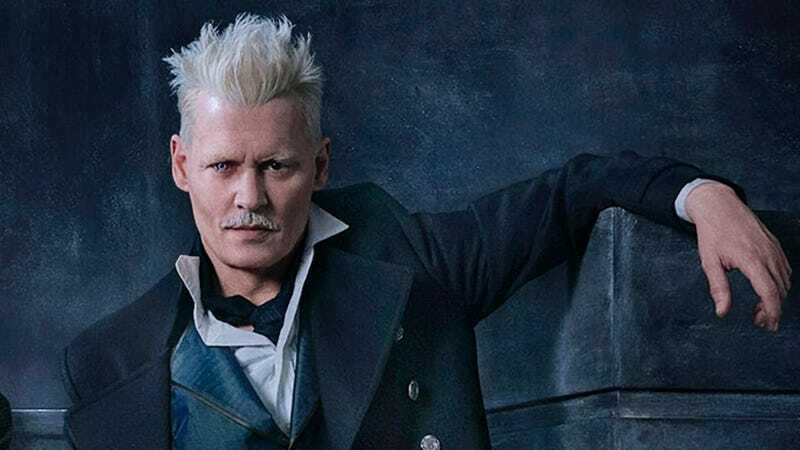 I’m disappointed in JK Rowling’s defense of Depp being cast in Fantastic Beasts. I wish I was surprised, but after her handling of the criticism surrounding her decision to appropriate the Navajo skinwalker legend for Pottermore, I’m not. She’s quick to call out those she disagrees with but equally fast at blocking Twitter accounts of people who disagree or question her. I won’t be seeing this or any other Johhny Depp movie in the future.